Chris performed at last night’s sold-out Country Rising concert at Nashville’s Bridgestone Arena. The all-star benefit concert featured performances by Jason Aldean, George Strait, Reba McEntire, Little Big Town, and many more, with proceeds going to support victims of October’s shooting in Las Vegas, as well as victims of recent hurricanes in Texas, Florida, and Puerto Rico. During his performance, Chris pledged $250,000 towards Country Rising’s relief efforts. 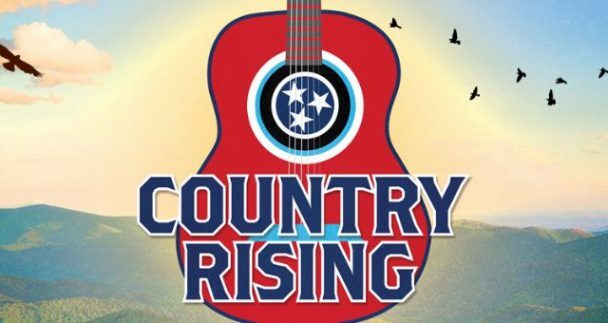 Click here to learn more about supporting Country Rising’s relief efforts.